High end calibration instruments to measure to precision. Simply Measure. Excellent support to ensure the precision and accuracy of your measuring device. We go an extra mile to offer customized service for your calibration needs. 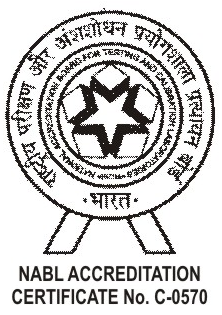 View and download all the latest NABL certificate of the accreditation here. 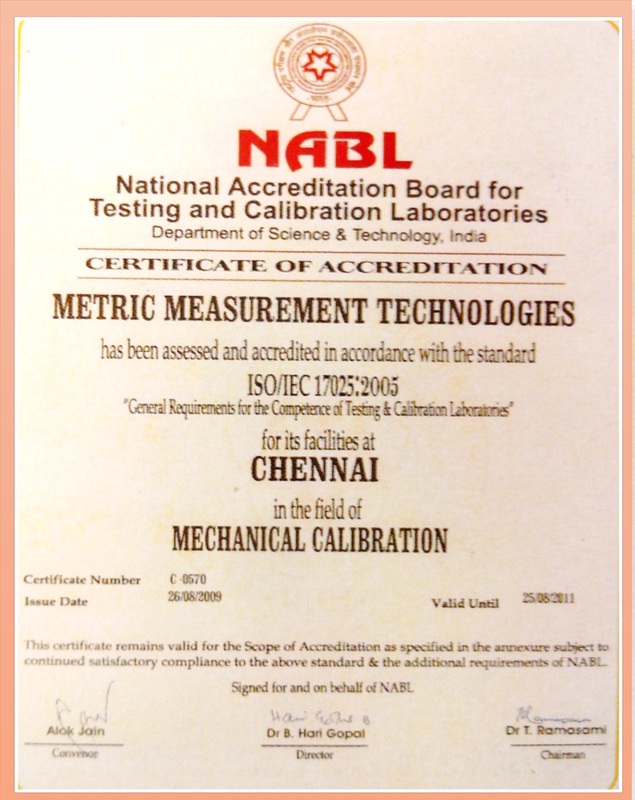 Metric is a NABL accredited calibration laboratory. We offer an array of high end products and services in the field of dimensional metrology. We have state-of-the-art precise equipment for calibration ranging from high precision calibration grade gauge blocks to profile projectors. We entrust to provide our customers with the best value in innovative, high-quality, cost-effective solutions by continually measuring and improving our work processes with our team of trained personnel. Our engineers and technicians stay abreast of the latest developments in precision measurement, often pioneering advanced calibration techniques themselves. When your organization requires measuring instruments repair support, the service partner you select makes all the difference. At Metric, precision and accuracy is what we focus on.